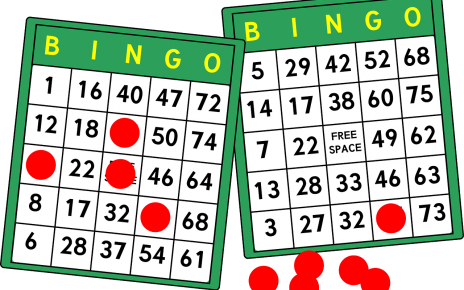 To play Bingo you need a card with pre-set numbers, usually ranging from 1 to 75, each one with 25 squares. The numbers will be randomly selected for you by a computer. The game is to match these pre-set numbers with the ones that will be spit out by the computer during the game and create a pattern. 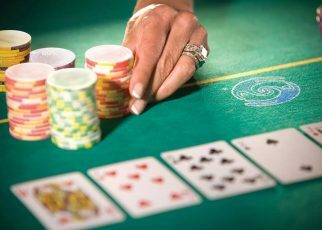 In the regular Bingo Hall the numbers would be picked manually by a “caller” and this demands a lot of concentration and good hearing of the serious player. Online this is all an automatic process and you can be sure that you won’t miss out on a “Bingo!” since the computer will keep track of your cards and numbers. 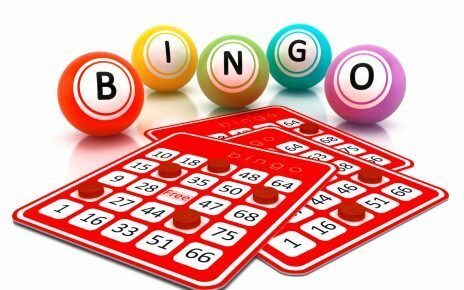 Once you have matched the pattern requested there will not be a physical Bingo Spotter to verify that you have scored a “Bingo!” You will have to trust that the computer passes it on correctly to the cashier. 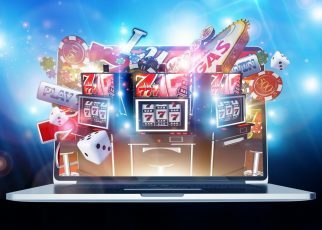 Should something be amiss most online casinos offers excellent around the clock customer service. Online you can find different variations of the game and they are all swift and easy. 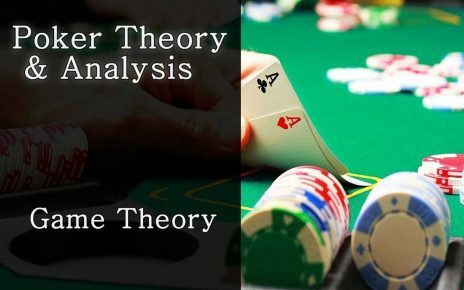 The pattern is pre-set and whether you choose a game that demands a line diagonally, horizontally, or vertically you basically just have to choose what and how many cards and the computer will do the rest. 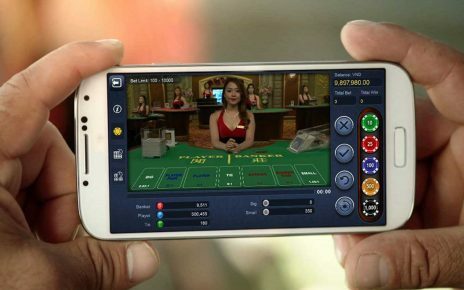 This will give you an option of playing more games at once or enjoy yourself in a chat room with other players. 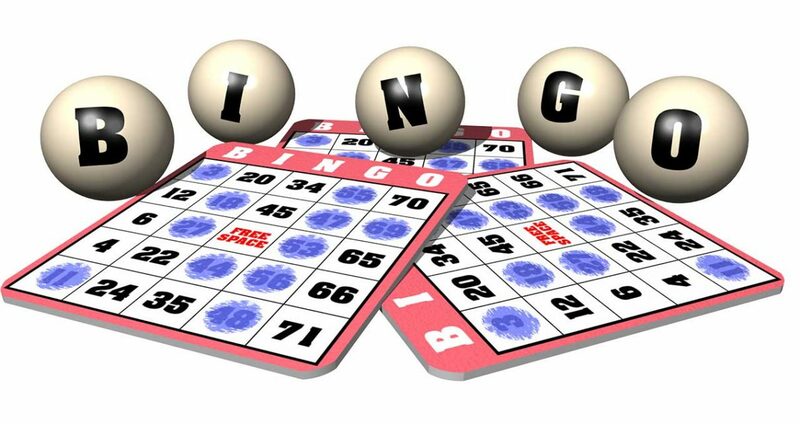 A very popular version of the game is called 75-Ball Bingo. It has a card with 25 squares. 75 balls can be called and they are in five columns of 15 balls. 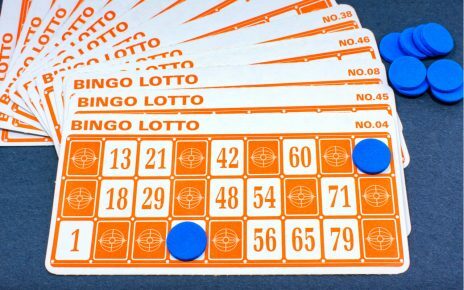 In this version the patterns can be static or animated and each game has a jackpot available for the one that manages to score Bingo within a certain amount of numbers. 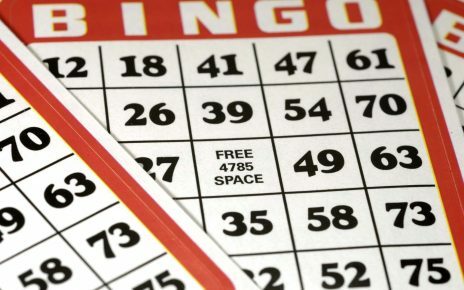 In what is called, “Blackout Bingo” all numbers must be marked in order to score a “Bingo!” and win. 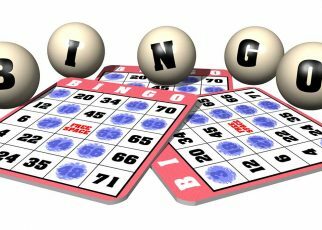 This game is also known as “Cover-All” Bingo and it is often used by the online Bingo Hall for the jackpot as it is a very difficult kind of Bingo to win. You usually get the middle spot for free but you still have to match 24 numbers. 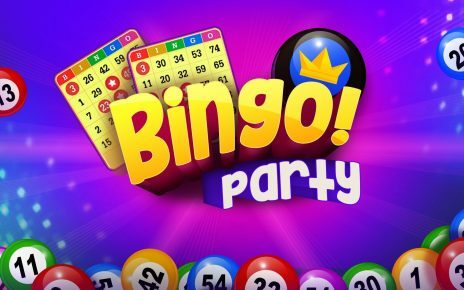 While you are enjoying yourself with one or more games of Bingo you can enter a chat room and play side games. 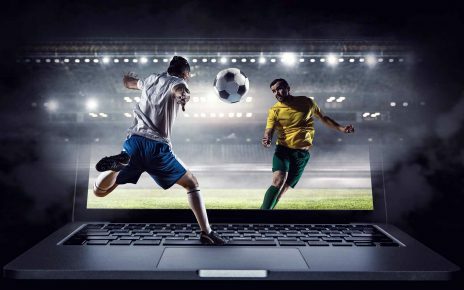 Given that the gaming is automatic this shouldn’t cause too much of traffic in your brain but you might want to limit the activities a bit in order to fully enjoy the games.